Favorite Cereal: I am supposed to stay away from any wheat or gluten products so cereal is a tough one. I occasionally will eat it though and my favorite would have to be LOVE CRUNCH Dark Chocolate Strawberry Granola. 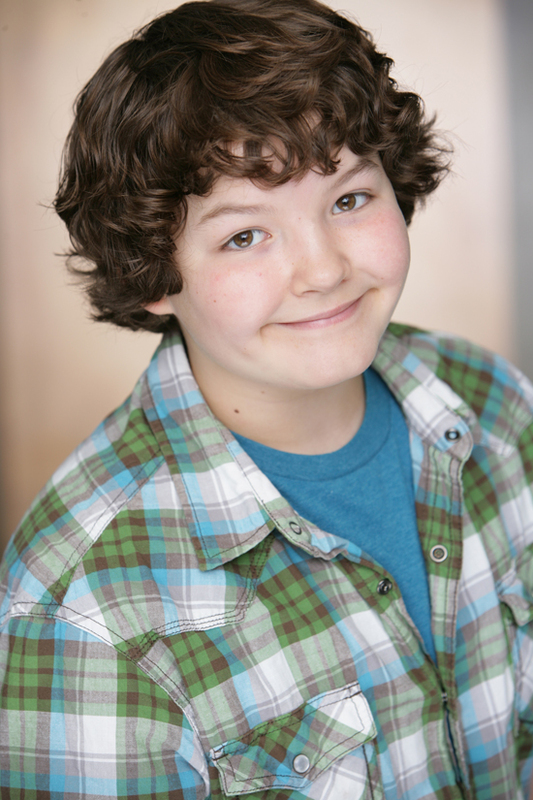 Aedin is most known for his role as fun and quirky ‘Angus Chestnut’ in the Disney hit series “A.N.T. Farm” opposite Sierra McCormick and Jake Short. Aedin was recently added as a series regular for the 3rd season and will continue to develop his character even further. Season 3 premieres on the Disney Channel May 31st. Aedin has also appeared in blockbuster hit movies including Ted” opposite Mila Kunis and Mark Wahlberg and “The Hangover Part II” opposite Bradley Cooper, Zach Galifianakis and Ed Helms. Along with being a young actor, he is also a great role model. Aedin is dedicated to a mostly vegetarian diet and loves experimenting with a variety of wholesome foods in the kitchen; staying away from refined sugar and processed foods while enjoying sports such as skateboarding, swimming and archery. His lifestyle choices truly make Aedin and great role model for his Disney fans. Share this posts through social bookmarks. Fill in the form and submit. Copyright © 2019. My Cereal Box. All rights reserved.